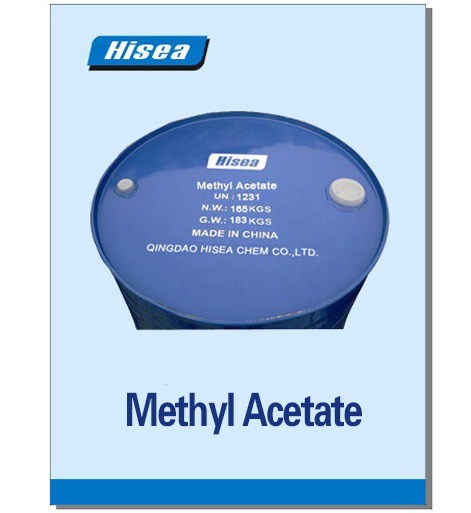 Methyl acetate is produced industrially via the carbonylation of methanol as a byproduct of the production of acetic acid. Methyl acetate also arises by esterification of acetic acid with methanol in the presence of strong acids such as sulfuric acid, this production process is famous because of Eastman Kodak's intensified process using a reactive distillation. In the presence of strong bases such as sodium hydroxide or strong acids such as hydrochloric acid or sulfuric acid it is hydrolyzed back into methanol and acetic acid, especially at elevated temperature. The conversion of methyl acetate back into its components, by an acid, is a first-order reaction with respect to the ester. The reaction of methyl acetate and a base, for example sodium hydroxide, is a second-order reaction with respect to both reactants. 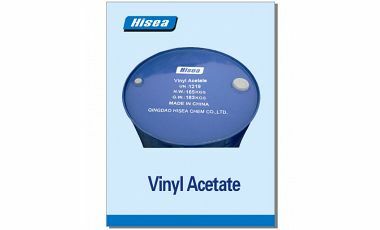 A major use of methyl acetate is as a volatile low toxicity solvent in glues, paints, and nail polish removers. Acetic anhydride is produced by carbonylation of methyl acetate in a process that was inspired by the Monsanto acetic acid synthesis.